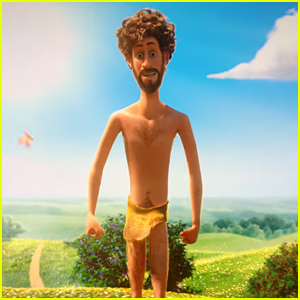 Why Don't We Feat. 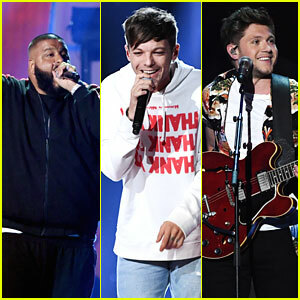 Macklemore: 'I Don't Belong In This Club' Stream, Lyrics & Download - Listen Now! 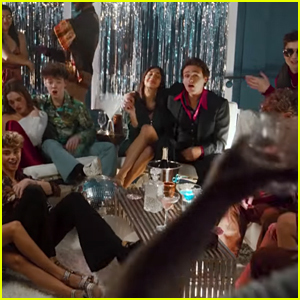 Why Don’t We are back with a brand new single called “I Don’t Belong In This Club,” and it features Macklemore! 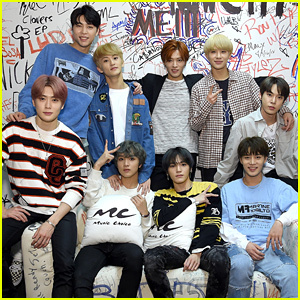 The boy band dropped their new collaboration on Wednesday (March 20). 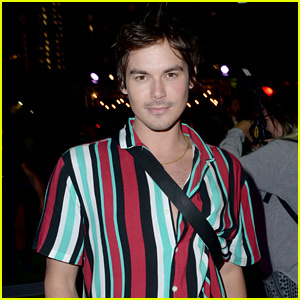 The accompanying Jason Koenig-directed music video was filmed at Trinity Nightclub in Seattle, Washington. The director also owns and operates the club! 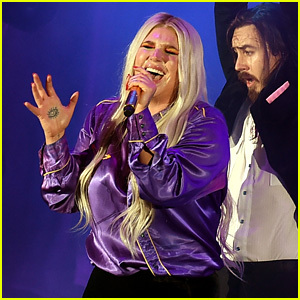 Kesha & Macklemore Go Campy for 'Good Old Days' BBMAs 2018 Performance - Watch! 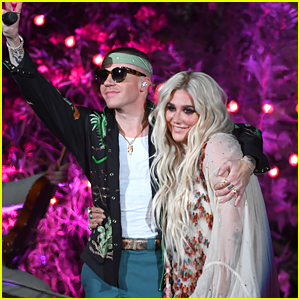 Kesha & Macklemore to Perform 'Good Old Days' at Billboard Music Awards 2018! Macklemore & Tricia Davis Welcome Second Child, a Baby Girl! 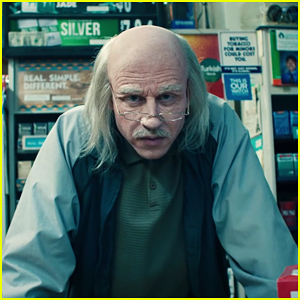 Macklemore Shows Off Acting Skills In 'Corner Store' Music Video - Watch Here! 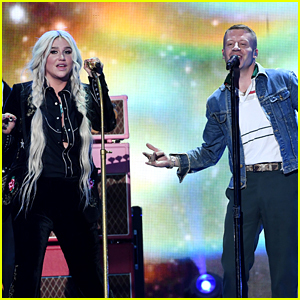 Kesha & Macklemore Tour Dates - Dates, Cities & Venues Revealed! 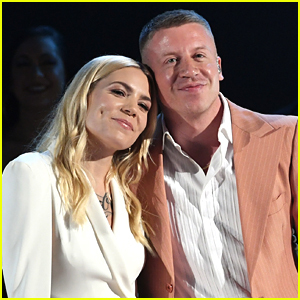 Macklemore & Skylar Grey Perform 'Glorious' at AMAs 2017 - Watch! 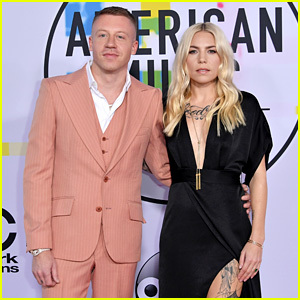 Macklemore & Skylar Grey Hit the Red Carpet Together at American Music Awards 2017! 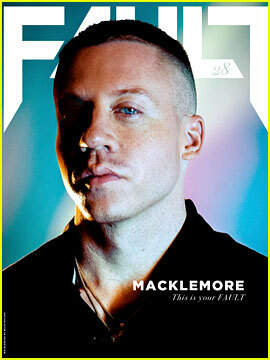 Macklemore & Wife Tricia Expecting Second Child! 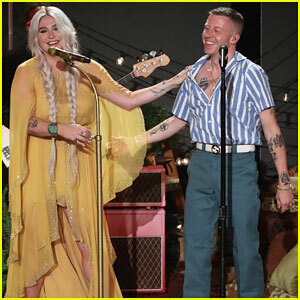 Macklemore & Kesha Perform 'Good Old Days' On 'Ellen' - Watch Here! 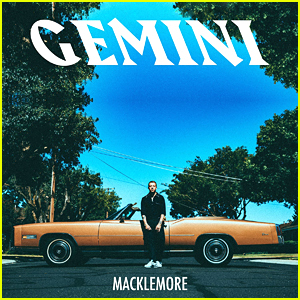 Macklemore: 'Gemini' Album Stream & Download - Listen Now! 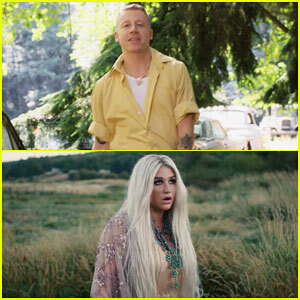 Macklemore & Kesha Debut 'Good Old Days' Music Video - Watch Here!